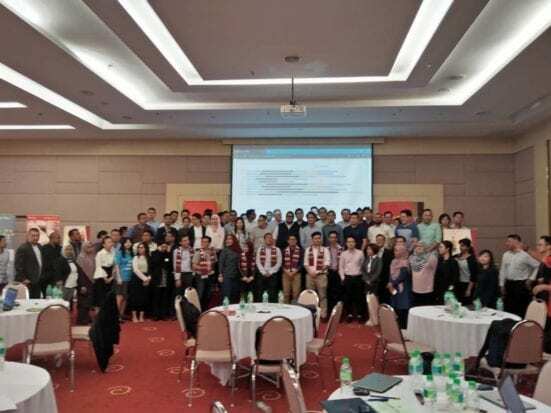 Kuala Lumpur, 21st March 2019 – The Azman Hashim International Business School (AHIBS) co-branding strategies with Ambank through the BizRace Challenge will be awarding one of the final prizes of the Ambank BizRace Challenge with an executive education award amounting to RM21,000. The Award is a special effort to ensure those receiving AHIBS Executive Award strikes on 6 core capabilities of SMES mainly i) value created by the new product/services; ii) attractiveness of the market opportunity; iii) competitive advantage of the proposed venture; iv) operational and technical viability; v) capability of the management team and vi) capital requirements and financial forecasts. This is aligned with their efforts in promoting business education across SMEs worldwide. 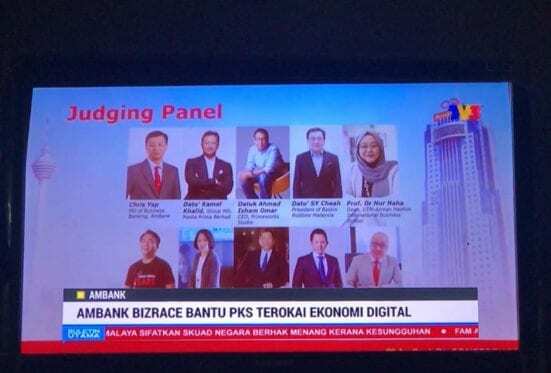 The Dean of AHIBS, Prof. Dr. Nur Naha binti Abu Mansor was appointed by Ambank to be one of the panel judges for the Ambank BizRace Challenge Season 2 which sees a participation of 30 finalists in the business pitch competition. The event will take place on April 8 2019 and the final pitching will be held on 26th April 2019. This event marks a continuous and rigorous effort by AHIBS in its aim to be actively engaged with industry stakeholders in hope of boosting SME learning and development. The first round of 100 business pitching sessions was represented by Assoc. Prof Dr. Fauziah Sheikh Ahmed who has worked closely with big names such as MasterCard, MediaPrima and Microsoft who will also be the judging panels for the Ambank BizRace Season 2. The journey of building the right talent in SMEs was also enriched by the AHIBS team of Monsoon Sim Business Simulation lab during the 10 SMEs 100 business pitching session. 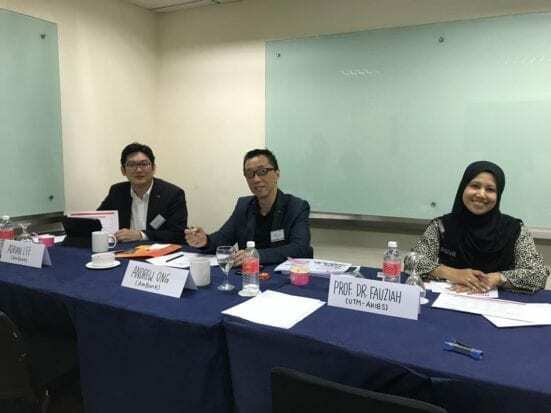 The Business Simulation team headed by Dr Md Shah and his team, Encik Shafuddin, Dr Theresa, Dr Rafidah and Dr Beni Widarman with the latter being a new academic member of AHIBS facilitated in building and leading these talents across Ambank Biz SME partners. AHIBS and their executive entrepreneurship education initiatives have successfully created a positive and huge impact on the SME business development.